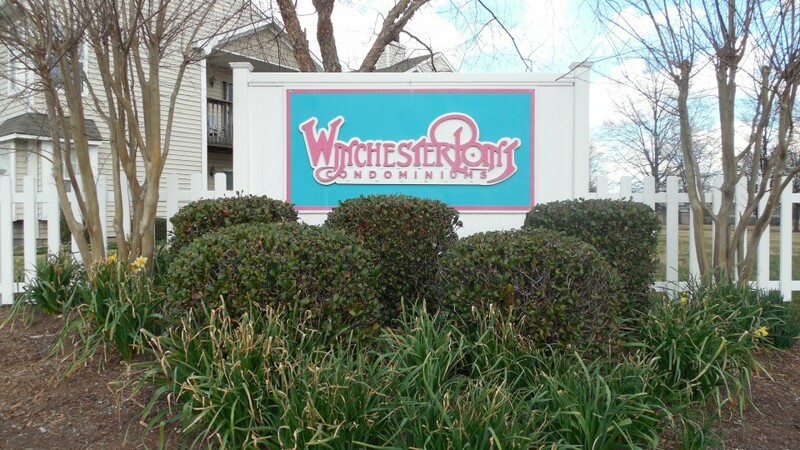 Winchester Point is a 94 unit decal controlled condominium community located in Virginia Beach. 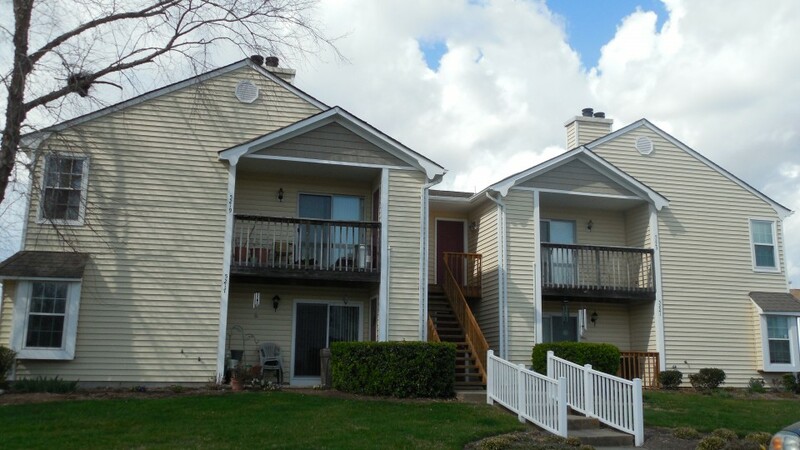 These two bedroom two bathroom units are spacious for any family. 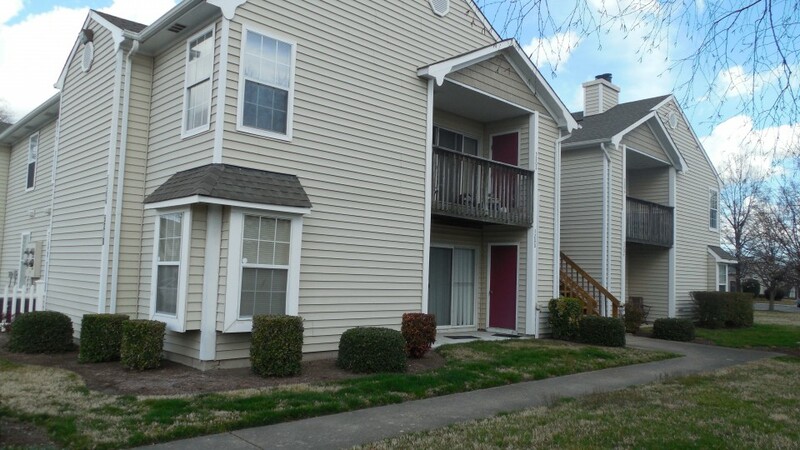 Each unit has a private patio of balcony for outdoor living. Being a part of the Indian Lakes community gives each resident access to a community pool and other amenities for anyone to enjoy!